Lady Gaga and Bradley Cooper scooped the first prize of the night at the 61st Grammy Awards. They won in a category including Christina Aguilera and Demi Lovato for Fall In Line, Backstreet Boys for Don’t Go Breaking My Heart and Maroon 5 and Cardi B for Girls Like You. 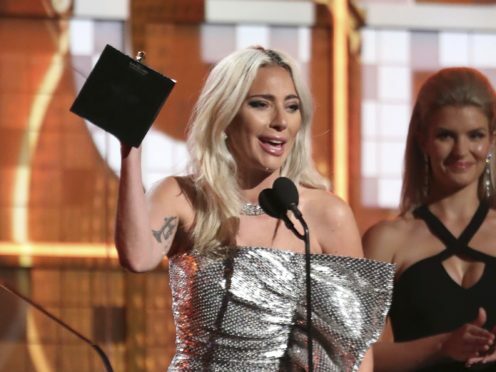 Accepting the prize on stage at the Staples Centre in Los Angeles, Gaga paid tribute to Cooper, who could not attend due to being in London for the Bafta film awards ceremony earlier in the evening. To huge cheers inside the Staples Centre, Obama, the wife of former US president Barack Obama, addressed the crowd.